Please Contact 02 8011 4119 (Haymarket Branch, in Sydney CBD) . 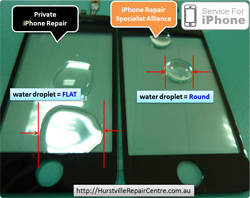 We are the Most Trusted iPod Touch Repair, iPad Repairs in Sydney. White,Red,Green,Blue, Orange, Yellow, Transparent iPhone 4 & 4s are Available Now. Click here to see Photo & Video. Pink iPhone 4 & 4s is Available Now. Click here to see the real Pink iPhone 4 4s Photo & Video. 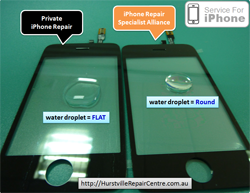 iPhone Screen Replacement, iPhone 4 4s 5 Repairs, iPhone 4 Glass Replacement and more below. Do you have a Cracked iPhone Screen? Call Now. We Do replace iphone screen on the spot IMMEDIATELY. Premium iPhone Repair Service comes from TOP Quality Parts. Have You Caught By the Poor iPhone Repair Service? This might help you understand Why You can be cheated.